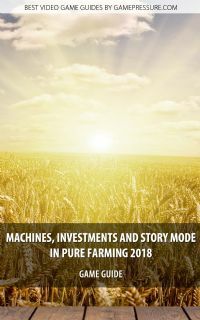 Pure Farming 2018 Game Guide Strategy Game Guide and Walkthrough for Download. Get your special mobile or desktop version of our game guide. Pure Farming 2018 tips and tricks! 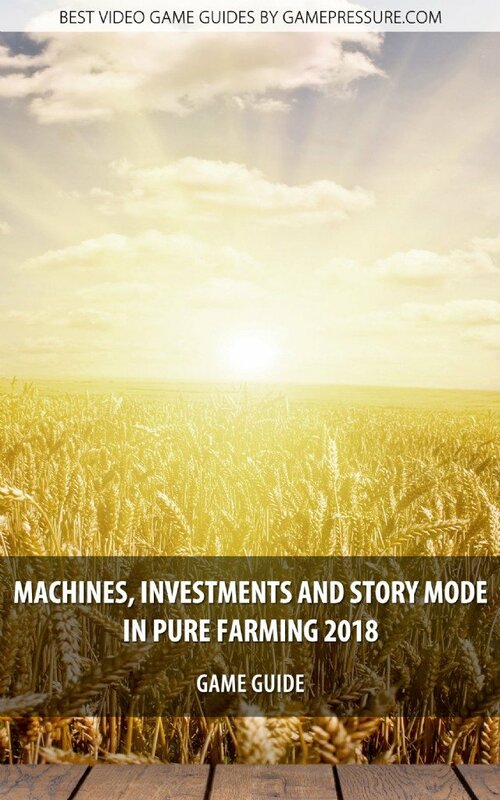 Pure Farming 2018 Game Guide contains tips and hints to help you run the farm. In our comprehensive solution you will learn about investments (green energy), workers, vehicles maintenance or available regions (Montana, Japan, Italy, Colombia). Also, remember to check our walkthrough for the story mode!